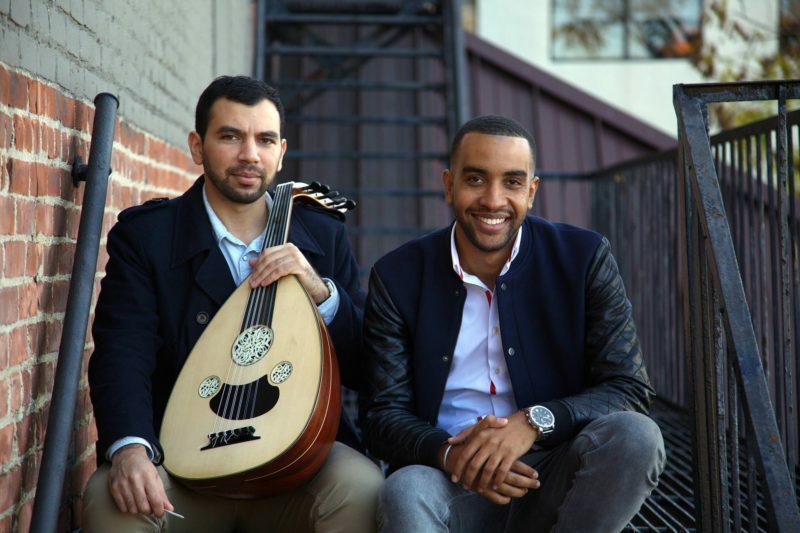 ICA Miami presents the stateside debut of French Jazz project Insula, led by Martinican pianist Maher Beauroy and Franco-Algerian oud player Redha Benabdallah. Inspired by the writings of post-colonial theorist and psychoanalyst Frantz Fanon, their sound is a polymathic fusion of traditional Arab-Andalusian music and modern Caribbean jazz. This event is presented in conjunction with IDEA 009: Frantz Fanon Symposium. Admission is free with required RSVP. Members are invited to a special cocktail reception at 6pm. Please log in using the email associated with your membership.